Did you know that eight out of ten families start to decorate for the holidays on Thanksgiving week/weekend? I was never one of those statistics until this year. I have always been one of the procrastinators. You know the one’s that wait until a week or two before the holidays. It was either that or completely skip decorating, just do a tree and stockings and call it a day. Yeah sadly I did that more times than I would like to admit. But this year I am not sure what came over me. Last weekend I got a tree and have started setting up shop. 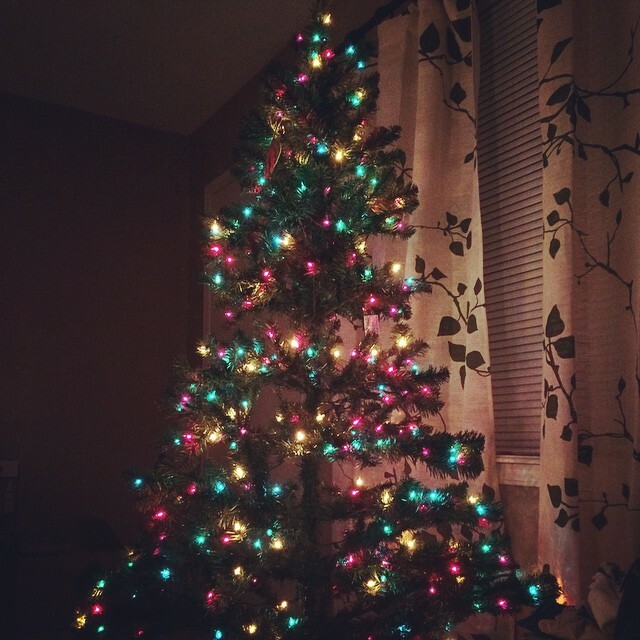 With this being my first year having a fake tree (gasp) I am kind of missing the smell of a real tree. 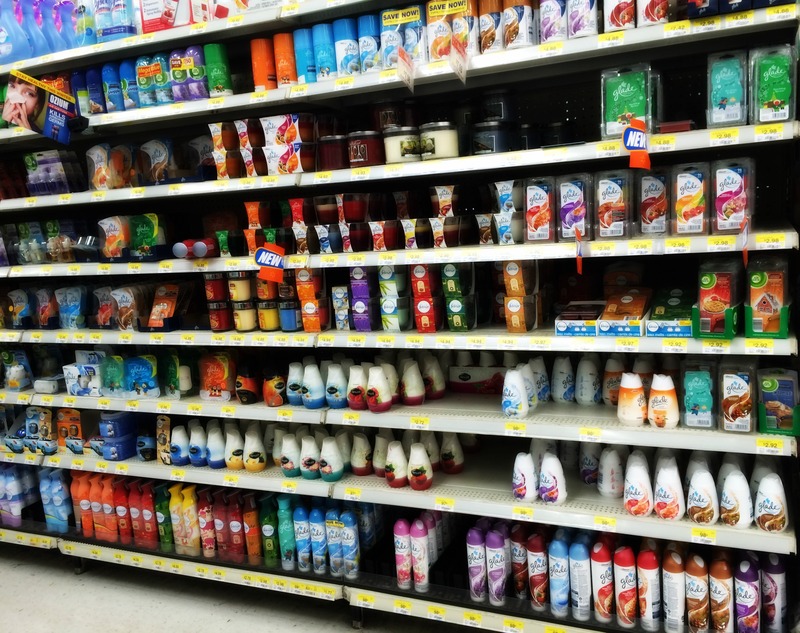 So what does one do when stuck in this conundrum? 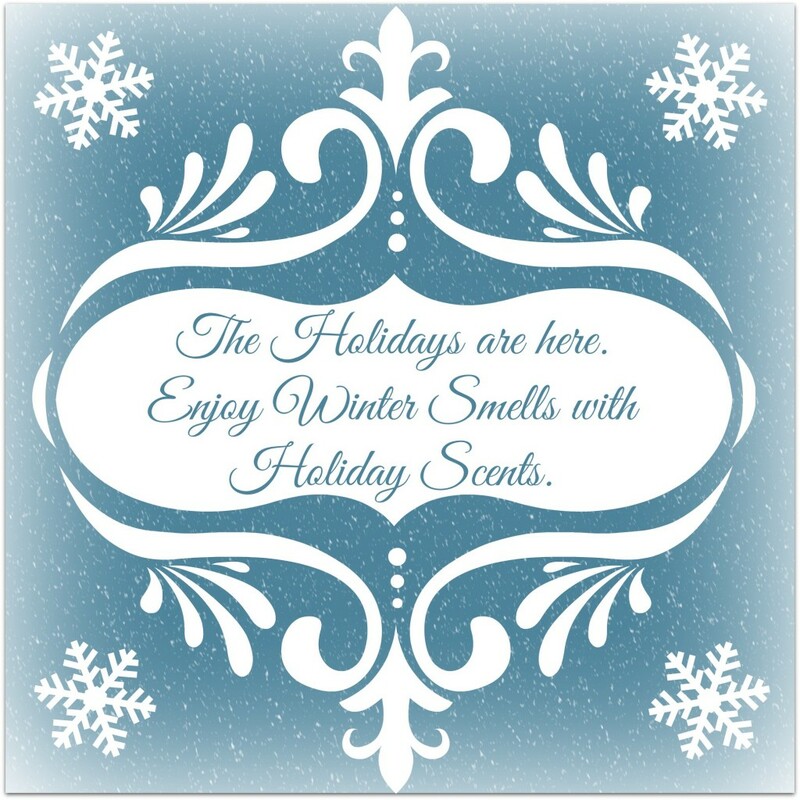 Why fill your home with scents of the season! Holiday scents are a very easy and quite inexpensive way to decorate. Spruce tree burning in the kitchen while Christmas music plays in the living room means one thing….let the holidays begin! If spruce trees aren’t your thing then you have a wide variety to choose from. My local store shelves were a little cleaned out on certain items but one scent that always helps me get in the holiday spirit is mint…peppermint. Peppermint by itself, peppermint mocha, peppermint cookies, mint in tea. Any form of mint just always makes me think of snow and Christmas time. 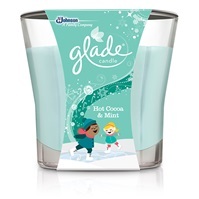 Mint has a way of giving the feeling of cleanliness, almost like it #SmellsClean So imagine my excitement when I saw this Hot Cocoa & Mint special edition candle from Glade. Yes I bought a few, okay maybe like four. I may need to buy more since I’ve been burning them at all hours. Oddly the scent of mint in one room and spruce in another meshes well. Well at least to my senses. It’s like a holiday overload minus the over and the load. The fun thing about using scents in your home is letting your children get involved. If you have a nightstand in your children’s rooms why not get a small tree, let them decorate it how they please and you an spray it with their favorite holiday scent. When they’re older they can do wax candles but my children are still on the younger side so sprays are the safer route for us. I also have the Glade plug in (OMG I LOOOOOVE these things). Having more than one animal in the house is new to me and I admit….not my most favorite thing in the world but I as well as the kids are adjusting to it. One of the things that I feel has helped in having a plug in in every room so the only smell in that area is a pleasant one. Go figure, I ran out the other week for the one’s I have in the kids rooms so I shall be planning a trip to the local store tomorrow to replace them. I would love to see if my store carriers the Hot Cocoa & Mint in the plug ins to add to my collection, if not the Merry Citrus Melody sounds like it would smell amazing and maybe a bit more kid friendly to the nose. Now the only thing we’re missing is a fireplace to hang our stockings!